This book presents a theoretically informed, up-to-date study of interactions between indigenous peoples of Mediterranean France and Etruscan, Greek, and Roman colonists during the first millennium BC. 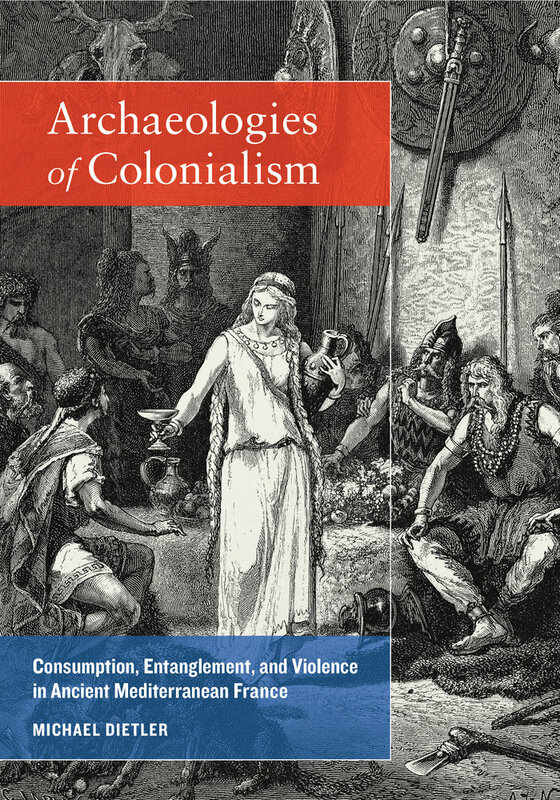 Analyzing archaeological data and ancient texts, Michael Dietler explores these colonial encounters over six centuries, focusing on material culture, urban landscapes, economic practices, and forms of violence. He shows how selective consumption linked native societies and colonists and created transformative relationships for each. Archaeologies of Colonialism also examines the role these ancient encounters played in the formation of modern European identity, colonial ideology, and practices, enumerating the problems for archaeologists attempting to re-examine these past societies. Michael Dietler is Professor of Anthropology at the University of Chicago and the author of Consumption and Colonial Encounters in the Rhone Basin of France.